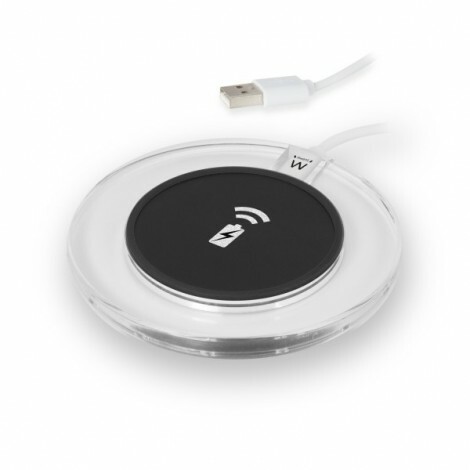 Charge your smartphone wirelessly with the stylish EW1190 Universal Wireless Charging Pad with Qi support. 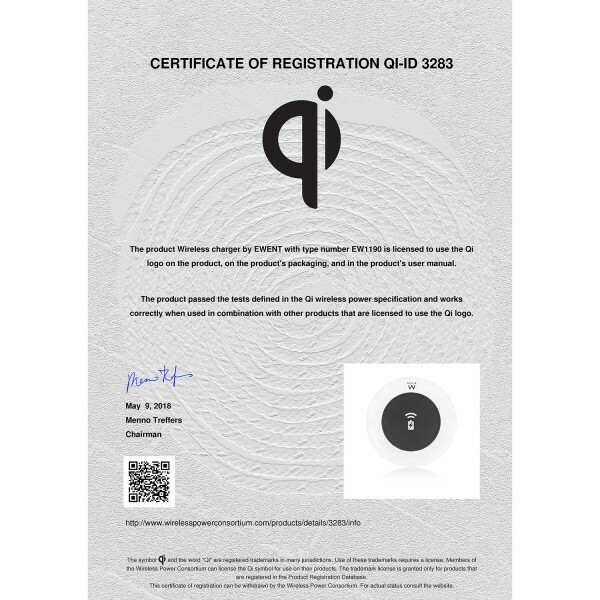 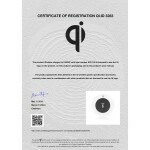 Just place your smartphone with Qi support on the charging pad and your smartphone will start charging instantly. 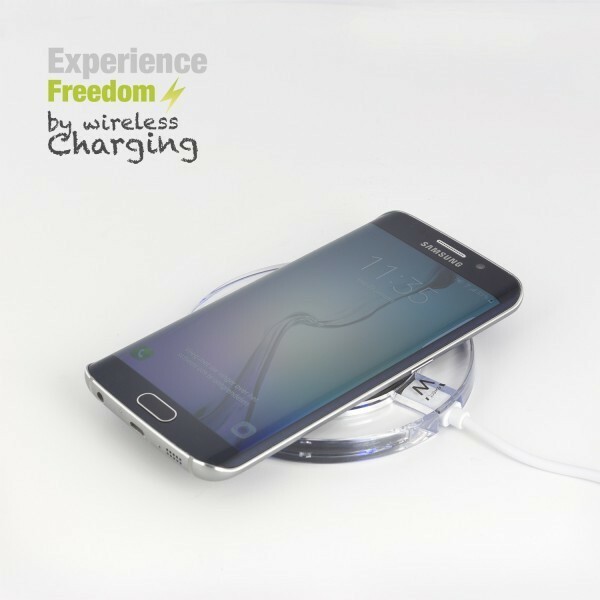 Is your phone ringing? Pick it up from the charging pad and it is ready to use. 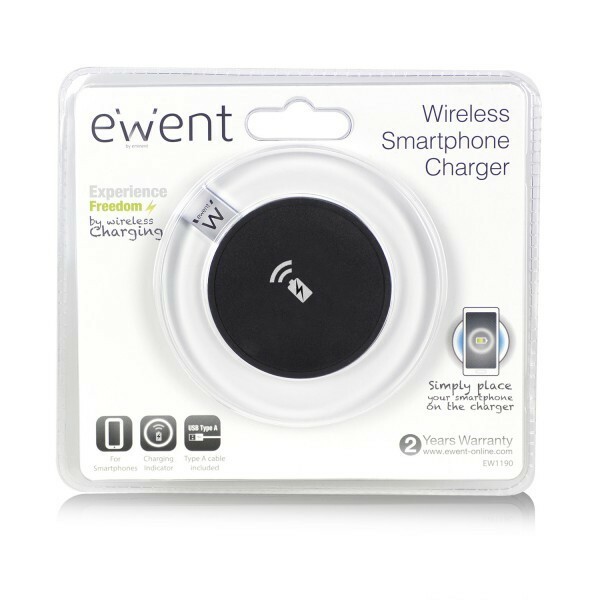 Place the smartphone on the charger again to re-activate the charging. The built-in charging indicator shows the charging status. 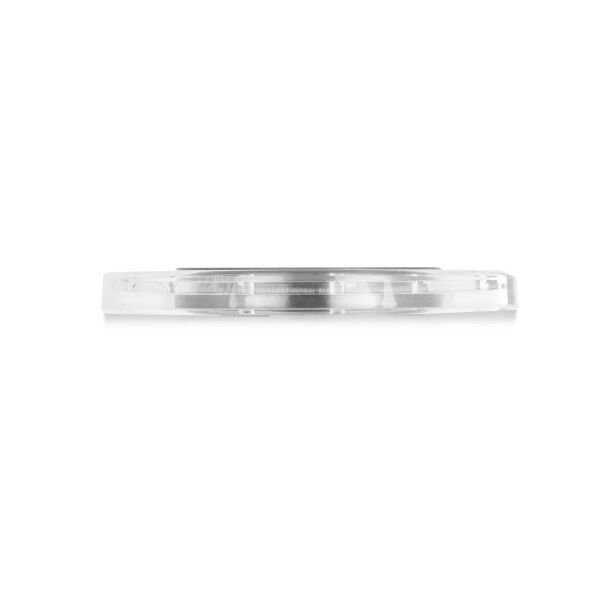 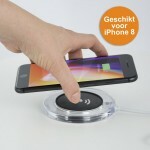 The rubber surfaces ensures the good placement of the smartphone. 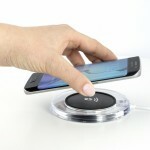 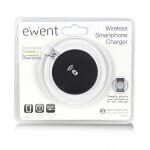 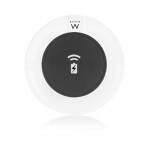 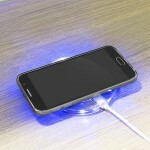 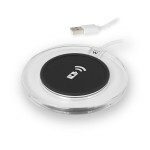 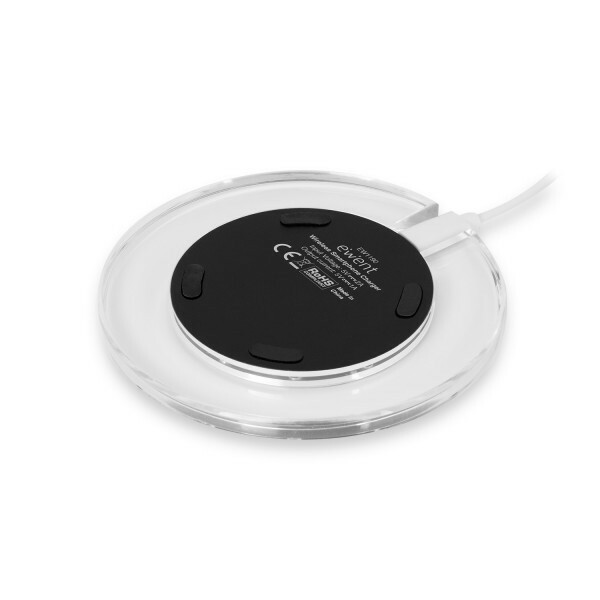 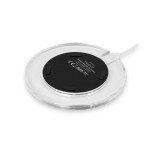 The EW1190 Wireless Charging Pad comes with an enclosed micro USB cable.